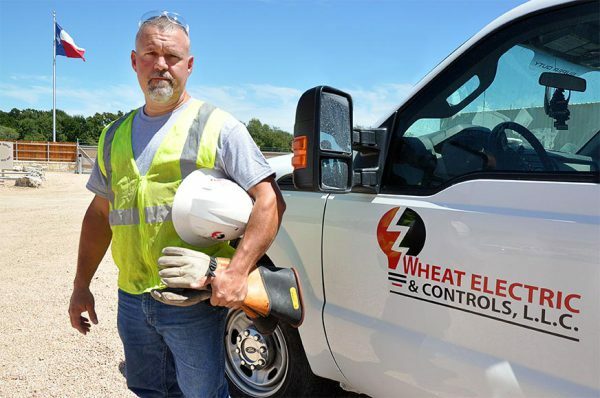 Ed Wheat, president of Wheat Electric & master electrician, is a proud father of five, husband of one, and a licensed master electrician in the state of Texas (License #23081). After serving in Operation Desert Shield and Desert Storm as a Cavalry Scout (19D) in the US Army, upon honorable discharge, Ed studied Electronic Instrumentation Technology ﻿at Texas State Technical College. Upon graduation with honors in early 1995, he went to work for International Paper Corp. in a heavy industrial construction and start up environment for three years. Later, he would work for Louisiana Pacific Corp. in a similar capacity advancing from a shift electrician to electrical department supervisor and eventually Maintenance Superintendent over the course of 9 years. Ed began filling the needs of wood products facilities and worked shutdown maintenance on weekends, upgrading existing production equipment in NE Texas, NW Louisiana, and southern Arkansas. After marrying his Central-South Texas sweetheart, Rachel, Ed fell in love with the culture and beauty of the area. He listened to and followed his heart by leaving the Fortune 500 game, fully committing to his dream of serving South Texas by founding Wheat Electric & Controls, LLC in 2007. The company began by building numerous commercial projects (6 Planet Fitness locations throughout San Antonio and Austin). 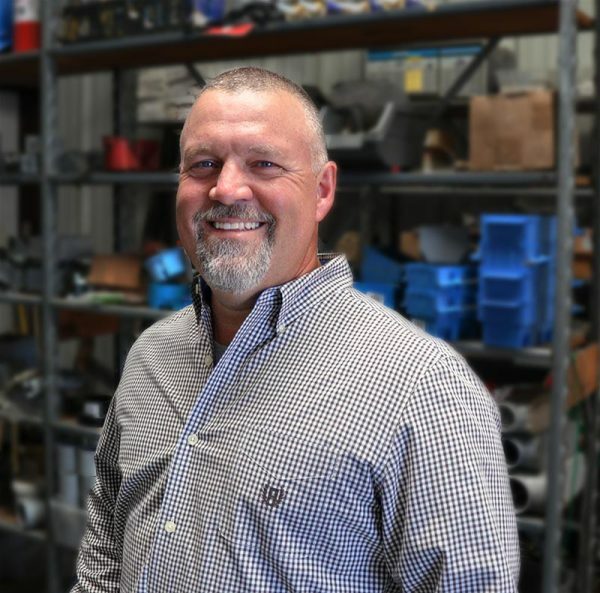 Wanting to return to his professional roots, Ed sought industrial clientele, and upon achieving his goal, he never looked back while continuing to serve commercial and residential customers. To this day, over 30 facilities rely upon the expertise of Wheat Electric to stay profitable and in production. Areas of expertise include PLC's, Variable Frequency Drives, Motors, Industrial Controls, 4160V and below, Three Phase Power, Construction, Maintenance, and Repair. The aim of Wheat Electric’s future is to fundamentally change the nature of manufacturing by creating partnerships with companies to guarantee their success. We want to help you. 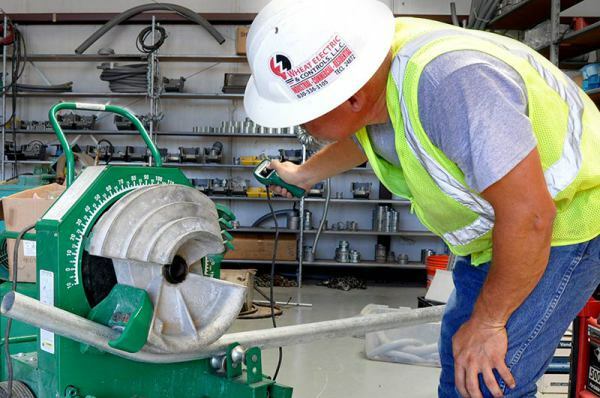 Located in Corpus Christi and San Antonio, Texas, we are able to work in surrounding areas within 150 miles.